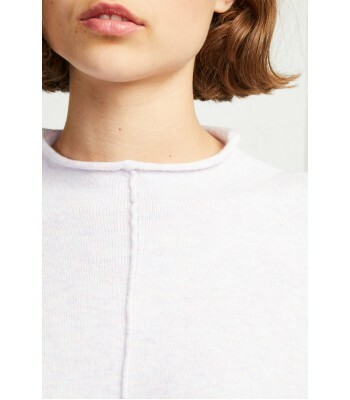 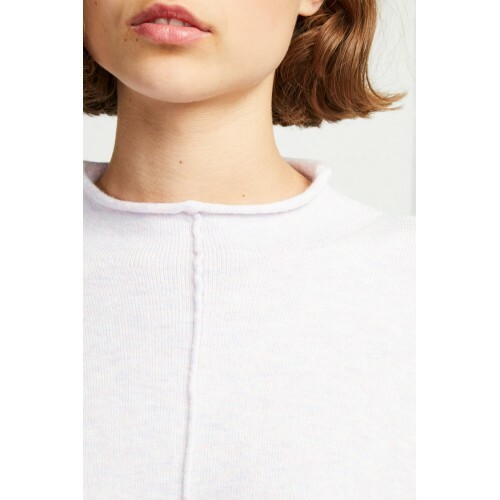 Cosy up in the Ebba Vhari High Neck Jumper. 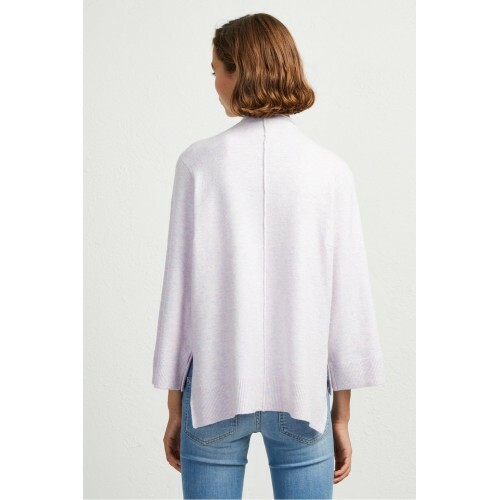 The super soft knit has an oversized fit emphasised by drop shoulder and bat wing sleeves, creating a comfortable and versatile silhouette. 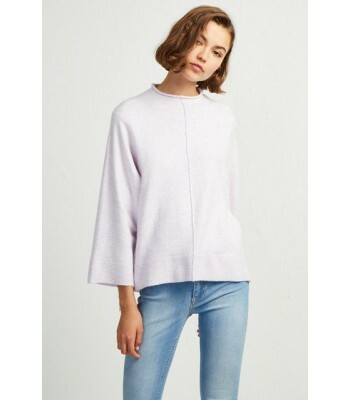 Pair the classic knit with jeans for easy winter style.